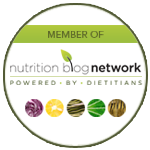 SHORT & SWEET: Nutrition for Type 2 Diabetes | Health Stand Nutrition Consulting Inc. Published by Health Stand Nutrition Consulting Inc.
Take charge of your diabetes. 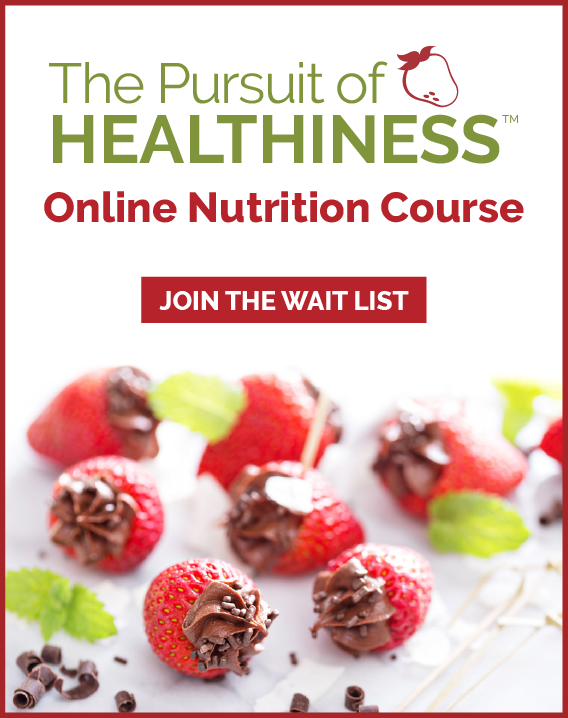 Get the most important practical nutrition information you need to take action and see the results you are looking for. As a busy family physician, I see patients every week who are struggling to come to grips with type 2 diabetes. In the ideal world, everybody would be able to attend a diabetes education program as soon as they’re diagnosed. Unfortunately, for many people that just isn’t possible, or they go and forget what they learned, or they don’t like the food they’re prescribed, or they can’t adapt the program to their family’s needs – and so they struggle on their own to find a way to follow vague advice to “eat right and get more exercise”, or to wade through the wealth of conflicting information available on the internet. Behaviour change is hard, and harder still when you’re not sure what to do. All too often I see people who’ve tried their best, but have given up. 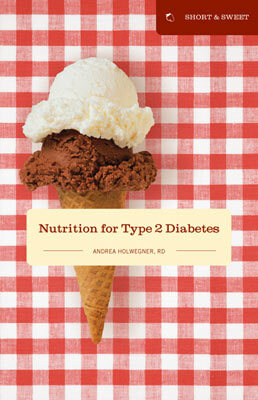 Health Stand Nutrition Consulting Inc. specializes in providing accurate and personalized information on what to eat and when….and registered dietitian Andrea Holwegner has made it possible for you to access her considerable expertise with an accurate, easy to follow outline of the basics of nutrition for type 2 diabetes, in a form you can keep handy at home, and that allows you to make healthy choices while eating food you like. 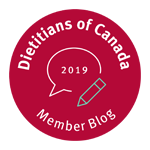 While there’s no substitute for working with your doctor and consulting one-on-one with a dietitian in your area, this booklet will be a great help whether you’re already living with diabetes or just getting started. Happy eating! I know that you want to be healthier, manage a healthy weight and have optimal energy. I also know that you have a busy schedule and don’t want to spend hours researching and reading about what to eat. I decided to create a book series called Short & Sweet so that you could get the most important practical information you need to take action and see the results you are looking for. Short & Sweet books are not like most nutrition self-help books. My intention is to provide you with “need to know” information rather than “nice to know” information. Cheers to your healthier lifestyle ahead. Enjoy!